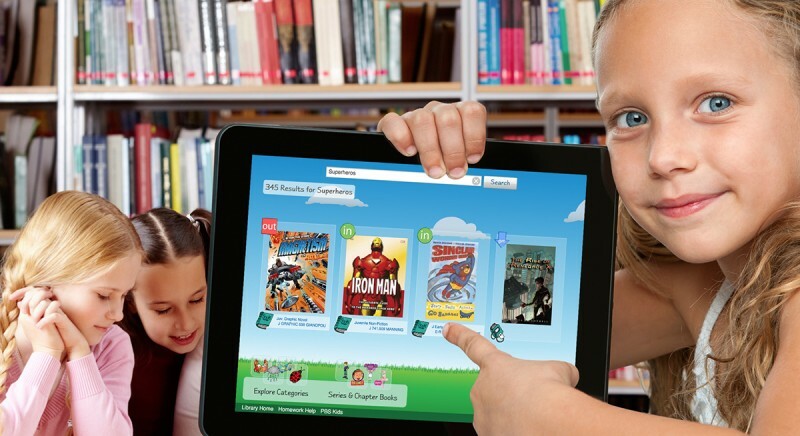 LS2 Kids is designed and developed for your library’s younger audience. 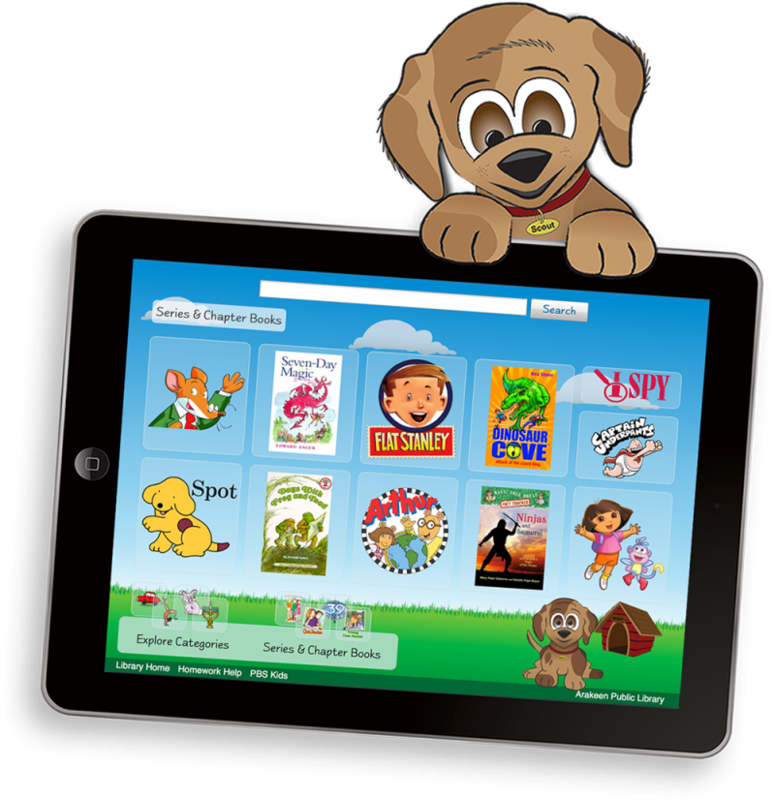 Its app-like interface appeals to curious and playful children as well as tech-savvy kids. 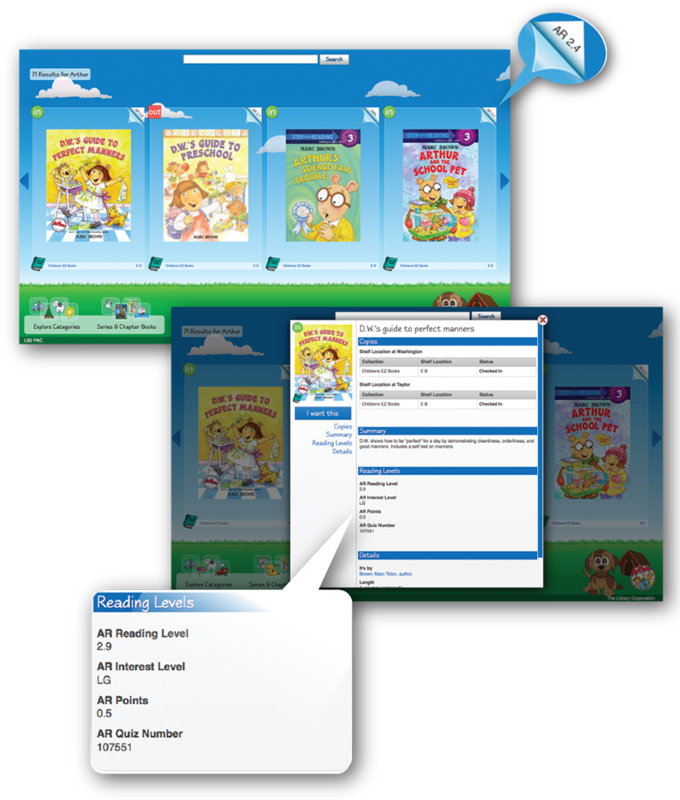 LS2 Kids also includes Reading Level Integration, a powerful service that pulls data directly from Lexile and Accelerated Reader vendors and associates by ISBN for searching and display in LS2 Kids. This means your catalog will always be up to date with the most current reading level data while reducing your cataloging time. TLC’s Reading Level Integration has robust searching capabilities as users can search by an individual reading level or a specified range, and see the information directly in their search results. LS2 Kids is simple, intuitive, and engaging – and it’s included with every TLC automation system.